Identité is a project of fusion of jazz with the rhythms of the Indian Ocean. An identity to be sought somewhere between a corrugated iron roof and the red brick of Brooklyn. 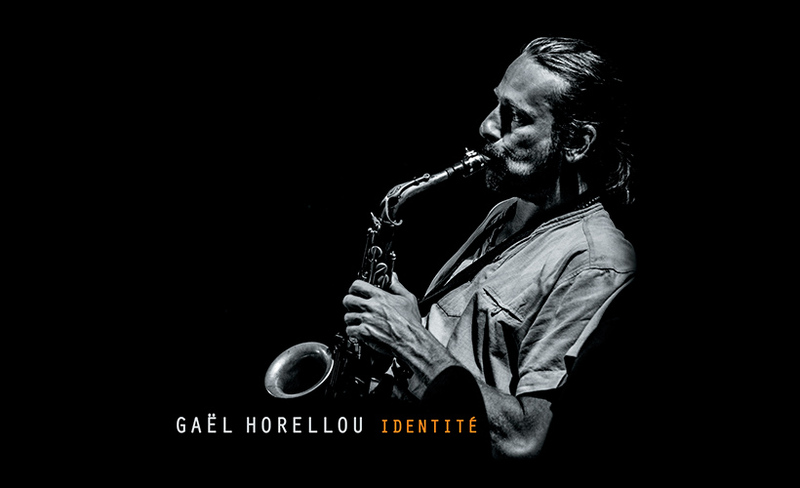 Surrounded by an organist, a guitarist and a traditional Reunion percussion section, Gaël Horellou has composed a jazz / maloya repertoire that the band interprets with generosity, virtuosity and energy.